Last November, I chauffeured former Gov. 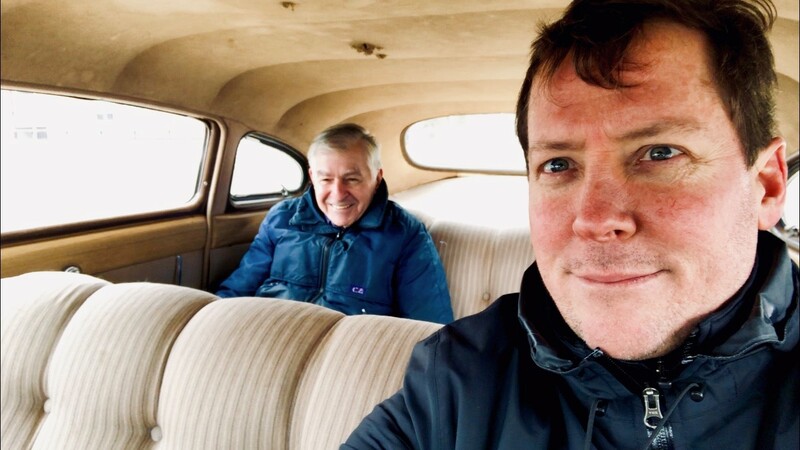 Michael Dukakis around in my 1949 Hudson. We were staging a rolling protest, part of an effort to persuade Gov. Charlie Baker to support the North-South Rail Link (NSRL) project. So far, Baker has avoided meeting with Dukakis to discuss the project, which would dig a tunnel under Boston to connect North Station with South Station. This, despite the fact that a multitude of political leaders in the commonwealth — including both U.S. senators, 30-plus mayors and Massachusetts Speaker of the House Robert DeLeo — and 10 U.S. House representatives in New England believe the NSRL is New England’s single most important transportation project. For far too long, Boston has been divided by its railroad tracks. Our protest took us from Mattapan, where the Orange Line trolleys are older than my 1949 Hudson, to Boston’s Seaport District, the future center of Boston that’s currently a passenger rail desert. We ended our road trip in Lowell, a promising Gateway City that’s currently an insufferable commute away from Downtown Crossing. My 70-year-old jalopy was a metaphor for our pathetic rail systems. It symbolized the commonwealth’s lack of transportation vision, one that has us trapped in a 1950s highway planning nightmare. The Hudson allowed us to method act the MBTA’s and Amtrak’s broken infrastructure. When the horn was honked, the lights dimmed. When we accelerated in the rain, the windshield wipers stopped. We burned way too much gas and oil. For far too long, Boston has been divided by its railroad tracks. In an interview, William Fowler, former director of the Massachusetts Historical Society and distinguished professor of history at Northeastern University, explained how J.P. Morgan negotiated a deal, over a century ago, between the Old Colony Line and the Boston & Main Railroad. Both agreed not to cross the north-south borderline, marked then by the Boston-Albany railroad tracks (today, it would parallel the Framingham commuter rail line and the Massachusetts Turnpike). “Today, we grapple with a ‘Mason Dixon Transportation Line’ created by corporate greed and perpetuated by the political failure to build the North-South Rail Link,” he said. Today, our regional rail systems remain divided. The MBTA is trying to run two systems as one. Building the NSRL tunnel would finally connect our regions' rail infrastructure. Equity: Our broken rail system creates grave injustices, because jobs are harder to find due to the limits of our disparate rail system. Rents and mortgages are beyond the reach of too many because the commute to affordable housing is too burdensome. The share of Boston-area commuters who travel more than 90 minutes to and from work increased 50 percent from 2005 to 2016. The prime cause of the spike in “super commuters” was the rise in housing costs, as workers moved away from core commercial districts in search of less expensive housing. Subway riders suffer, too. Consider, for example, the commuters who bail out of the commuter rail in Porter Square and overload the Red Line: They don’t want to go North Station but their train doesn’t go to South Station. 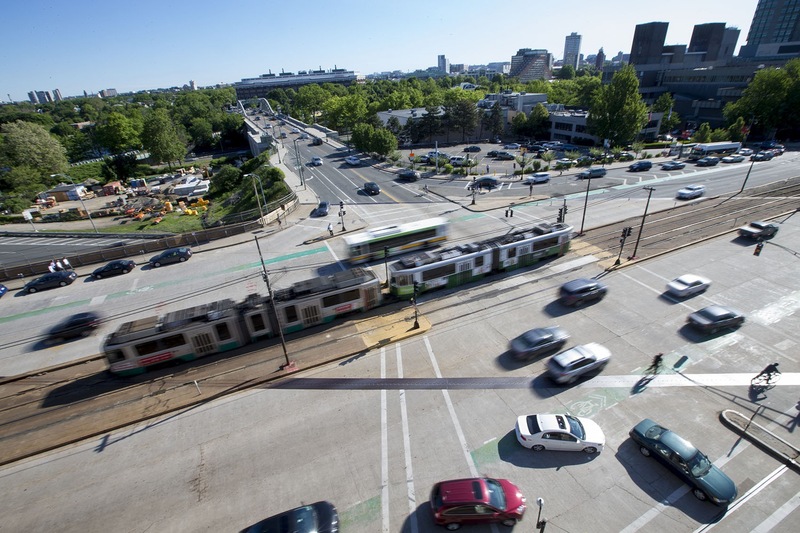 Economics: Transportation projects have always been about development and investment. Fixing our broken rail infrastructure stimulates commercial, retail and industrial developments. In short, we won’t have to offer incentives for the Amazons and Olympics of the world. They and others will invest in New England because we invested in ourselves. Environment: It’s the climate, stupid — think decarbonization. MBTA commuter rail and Amtrak's Downeaster locomotives burn diesel, and the electrification of regional rail is grossly overdue. In Massachusetts, 43 percent of the carbon dumped into the atmosphere comes from our outdated transportation systems. NSRL would electrify the system and reduce emissions by increasing efficiencies. 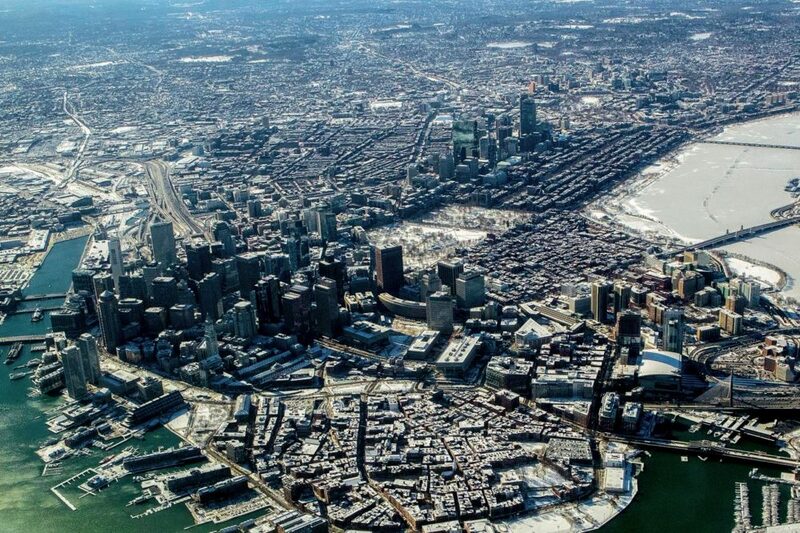 It would boost Boston’s chances of success for becoming carbon-free by 2050. Boston is one of the world’s great cities because, for nearly 400 years, it has been inventing and reinventing itself — with tunnels. In 1897, Boston opened the nation’s first subway, when city planners took the trolleys off an insanely congested Tremont Street and put them into tunnels beneath Boston Common. When our 1950s elevated highway, called the Central Artery, was clogged with traffic and blocking the city from its waterfront, the Big Dig rebooted Boston. Why dig another tunnel? The North-South Rail Link will unite a divided Boston. It's clear, tunnels are our future — again. In the spring, Gov. Dukakis and I will be back in my 1949 Hudson barnstorming the commonwealth. My hope is that he will direct me to swing by the State House to pick up Gov. Baker — because he finally supports the NSRL tunnel. 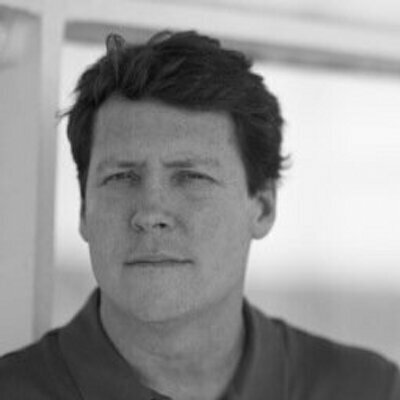 Dan McNichol is an author and the former chief spokesperson for the Big Dig.